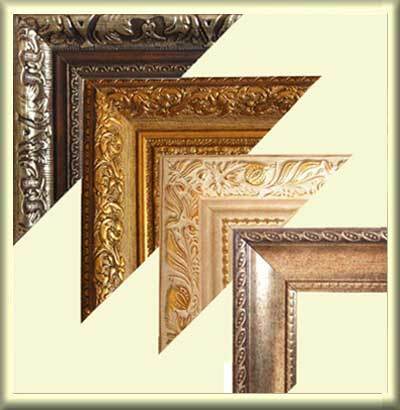 How to choose a frame to suit your picture. When you order a portrait from photos, pay special attention to the quality of the photo. A drawing is more accurate if the artist can see the face in every detail. It will be an added advantage if you send multiple photos from different angles, as it helps the artist understand a person's character. Also, you can write about their hobbies, or a scene that you would like to see in the design. All this information that can help the artist. 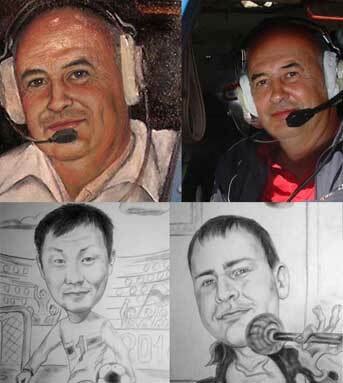 Be sure to specify the main photo which you want to base the caricature or portrait on. Make sure the person in the photo looks like themself. Remember, the artist draws on the PHOTOS! Order processing. 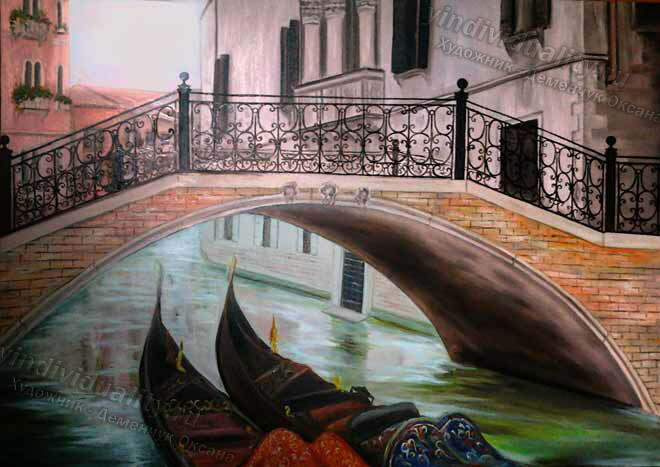 It takes approximately 3-4 days for a cartoon and about 2 weeks for an oil painting portrait, because of the time needed for the paint to dry. 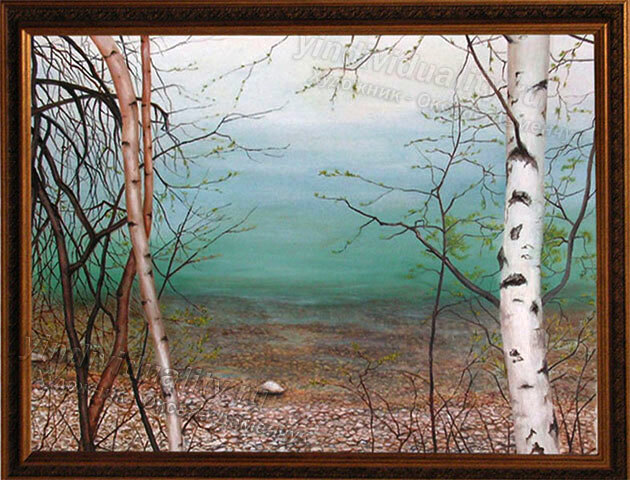 There is a question of payment in advance when ordering an artwork. It all depends on the complexity and type of work. If, for example, you order an artwork whose subjects is in great demand, the advance payment will include only the cost of materials. 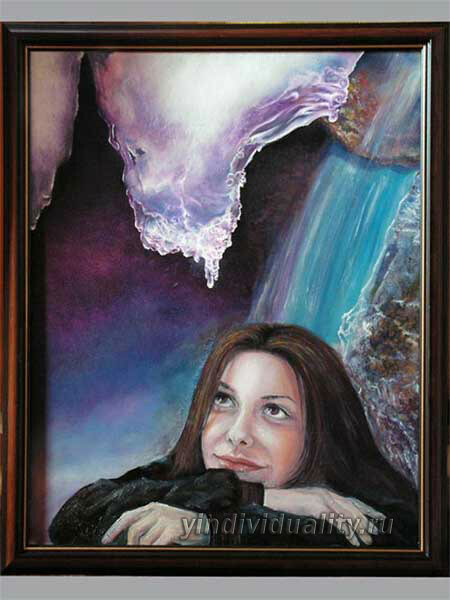 But if you order an oil portrait or handmade product that is customized, the advance will be 50% of the total. I want to draw your attention to the fact that you can order a portrait in pencil first to make sure that you are satisfied with the similarity and manner of the artist. Before confirming the order, all details such as manufacture, design, delivery and payment need to be settled. After approval, the order is taken for the work, and executed in the stipulated time frame. Cash is accepted only in Irkutsk. Transfer. Make the transfer of funds you can through money transfer systems existing in each bank, both domestically and in the international format. With the help of a credit card. You can get details by email. **Price and shipping to Russia or other countries is covered by the client, according to the rates of the transportation companies. ***Shipping is only after receipt of funds.